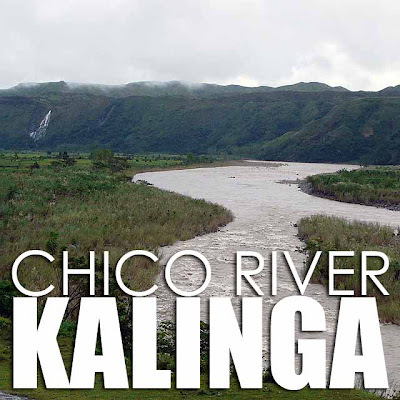 Kalinga is most popular for whitewater rafting. I'll do that one of these days. But unfortunately, for this trip, I could only go sightseeing. From Tuguegarao, I drove to Tabuk which was about an hour and thirty minutes away. On the way to the Kalinga Provincial Capitol, there is a souvenir store that sells traditional Kalinga cloth and other cultural items. Nothing much to see in in downtown Tabuk. But if you drive further down the road, you'll see the Chico Dam and a nice view of the Chico River. Kalinga also has some rice terraces including the Tinglayan, Lubo and Mangali Rice Terraces which I hope to visit in the future. It also played a role in our nation's history since President Emilio Aguinaldo passed by the province en route to Palanan, Isabela. I just not sure if the areas that served as his headquarters are well-maintained and worth visiting particularly Aguinaldo Hill. 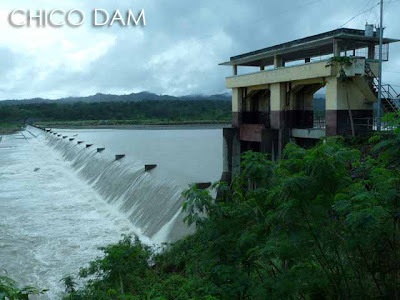 parang ang sarap maligaw dito sa Chico Dam & Chico River. Marami bang prutas ng chico dito? there is no chico fruit that is present their maybe there is but not much..